 Another canceled project. I use the same banner like the learning website. 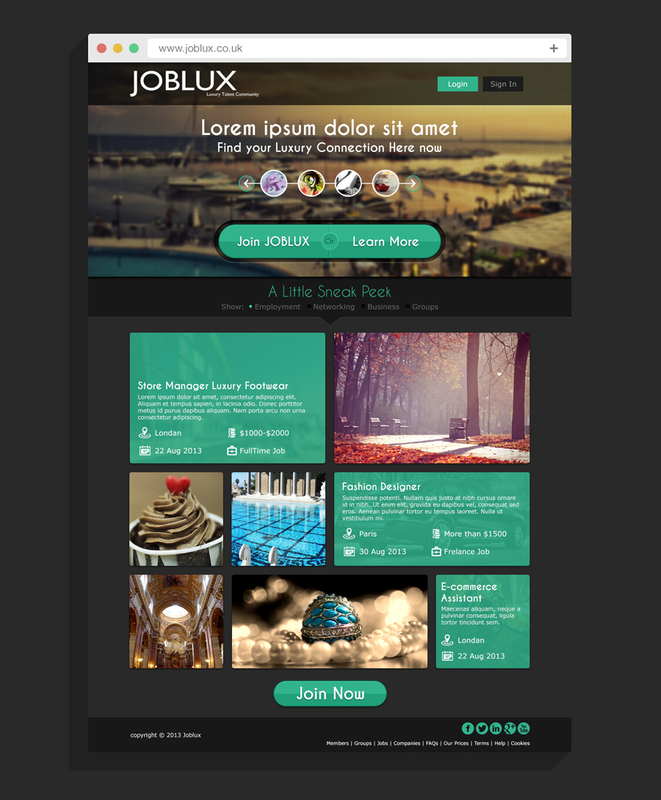 This website is an UK luxury industry professionals online community, so I choose the dark themes so it looks more luxury.